Honeywell''s Thor VM1 vehicle mount computer, the ideal forklift computer, outdoes the competition with design breakthroughs. In today''s supply chain, the only constant is change. Disruptions, whether short-term like a forklift failure, or long-term like a natural disaster, are a fact of life. The supply chains best prepared to adapt to these disruptions will use mobile computing technology that gives them greater flexibility. The Thor VM1 vehicle mount computer (VMC), part of the tenth generation of VMC developed by Honeywell, provides unprecedented flexibility in a mobile computer. Honeywell's Thor VM1 vehicle mount computer, the ideal forklift computer, outdoes the competition with design breakthroughs. In today's supply chain, the only constant is change. Disruptions, whether short-term like a forklift failure, or long-term like a natural disaster, are a fact of life. The supply chains best prepared to adapt to these disruptions will use mobile computing technology that gives them greater flexibility. 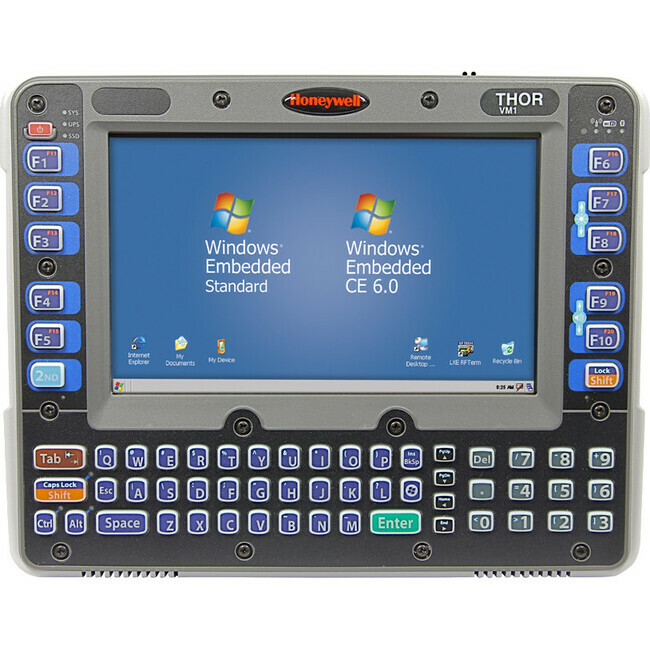 The Thor VM1 vehicle mount computer (VMC), part of the tenth generation of VMC developed by Honeywell, provides unprecedented flexibility in a mobile computer.